Indigenous people started using medicinal plants centuries before Europeans set foot in the Americas, and herbal medicine has many fans today. Plant-based medicinal plants still play an important role in healing, and many "new" drugs come from plant compounds. But some plants can hurt you if you take the wrong doses. If you are interested in using medicinal plants but would prefer to tiptoe in, start with "beginner" plants. Here is a medicinal plants list with five tried-and-true plants that might help you and certainly won’t hurt you. Aloe vera has long been the go-to remedy for sunburn. Break off one of the thick, pointed and fleshy leaves from this succulent and you find a cool, slimy gel. Rub this on your red skin for relief from the burn. In fact, the FDA approved Aloe vera ointment as a medication for skin burns over 50 years ago. Studies suggest that it is an effective topical treatment for first- and second-degree burns. As long as you use it externally, you are on safe ground. But today, doctors know quite a bit more about its healing abilities. 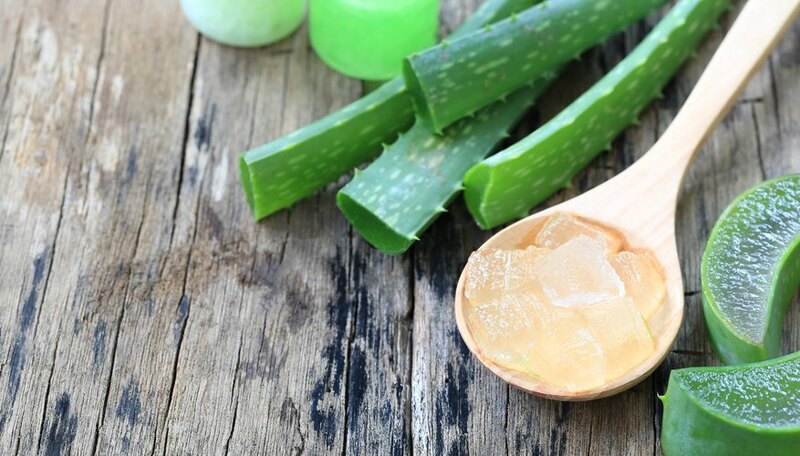 Experts say that aloe helps treat canker sores, can reduce constipation and improve blood sugar levels. If you sometimes feel stressed and anxious, you are not alone. The fast-paced world gets to us all sometimes. But chamomile is here to help. Chamomile has been used for over 2,000 years as medicine, and chamomile tea is a completely safe and time-honored way of calming anxiety, promoting sleep and settling queasy stomachs. But that's not all. 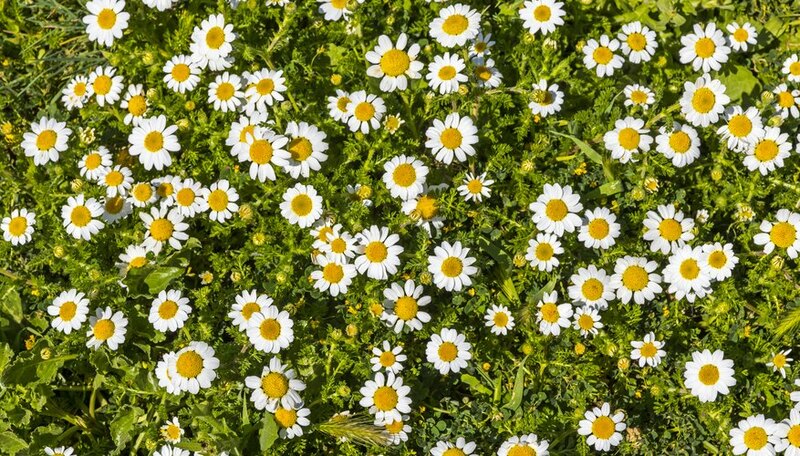 Chamomile is also used to make a wash to help cuts and acne, a gargling solution for sore throats and, in a steamer, to help loosen plugged sinuses. It may serve to prevent diabetes and inflammation, but as long as you use it in tea form, you are not venturing into unexplored territory. This herb's bright green leaves smell sweetly of lemon with a hint of mint, and just sniffing them first thing in the morning might make your day go better. In fact, ingesting this herb is proven to boost alertness and brighten your mood. 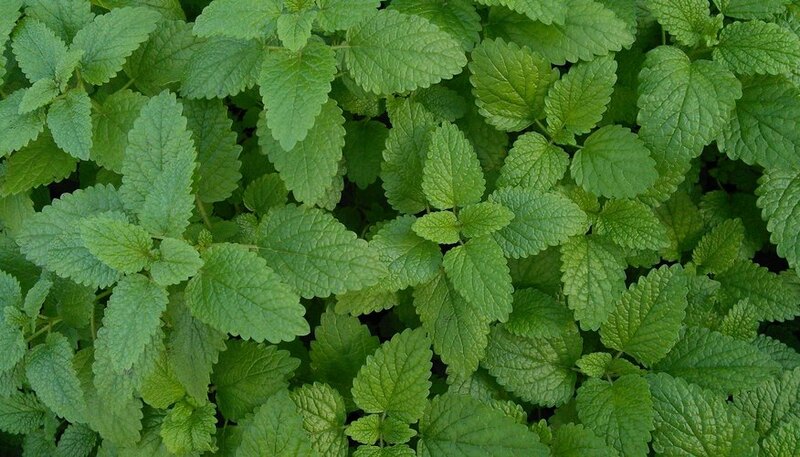 And, pretty lemon balm has been used for centuries to care for wounds and fight sleeplessness. But that's just the beginning of where medical experts are going with this herb. It is reputed to support the liver, the aging brain and blood sugar levels. An easy way to use this herb is making a tea from its fragrant leaves. Marigold is best known as a long-blooming, cheerful annual flower used by gardeners to fill in empty beds. It is easy to grow and tolerant of most conditions. But it also renowned as a healing herb. Over 200 different commercial and medical formulations now contain calendula marigold extract. They are used to treat skin conditions, like rashes and allergies, as well as muscle cramps and fungal infections like athlete's foot. To stay on the safe side, make a tea of marigold to calm your nerves, or use the solution on your skin to help heal wounds, burns and rashes. Fans of the Hunger Game books by Suzanne Collins will remember that Katniss foraged for dandelions to keep her family from starving. In fact, these bright yellow weed-flowers that grow almost everywhere can be eaten for health reasons, too, along with their stems, leaves and roots. All of the parts of a dandelion help with digestion. They also support your ability to absorb nutrients. 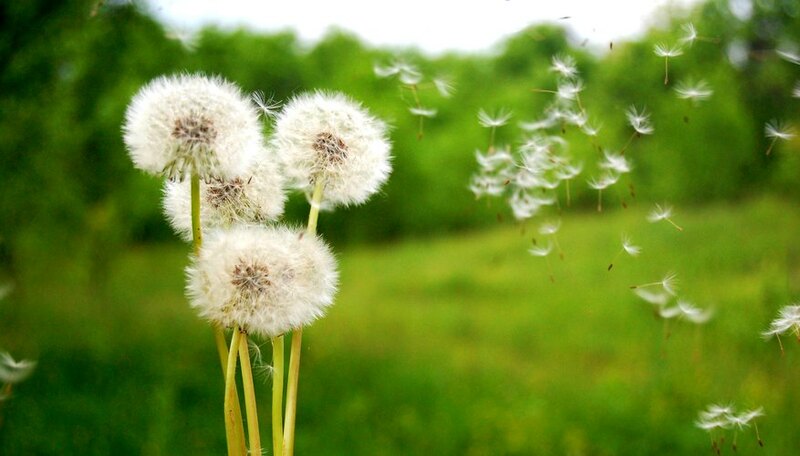 Dandelion parts are also said to serve as diuretics, blood cleansers and laxatives. An easy first step? Buy dandelion greens at your local farmer's market to add to your salads or stir-fries. Medical News Today: What Are the Benefits of Aloe Vera?